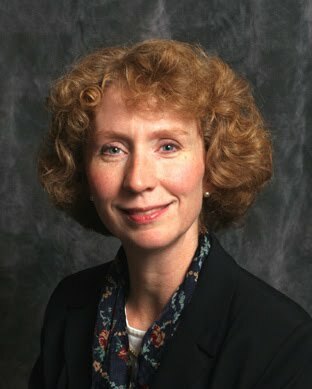 This Thursday, Nov. 8, at 1:00 p.m. Elizabeth Burgess Dowdell, PhD, RN, FAAN, will deliver a lecture on the complex and increasingly relevant issue of child internet safety. The lecture is the second in this year’s Scholarship@Villanova series and is available for ACS credit. Dr. Dowdell’s lecture will focus on research findings made possible by a grant from the U.S. Department of Justice, Office of Juvenile Justice and Delinquency Prevention. The grant helped fund a study that analyzed the Internet and social-networking patterns in ordinary populations as well as in Internet offenders. Dr. Dowdell describes this approach as multi-pronged. Beyond that study, her lecture will analyze a world in which, increasingly, children have made the Internet their “society,” one populated by “friends.” However, they also tend to be unaware that the Net is also populated by individuals who may put children at risk. Dr. Dowdell will also touch on the practical application of her study by offering policy recommendations. These include designing technologies and/or educational programs to identify suspicious online behaviors, strengthening Internet filters for student online protection and providing school outreach for students who are harassed, threatened or assaulted after meeting someone online. The Scholarship@Villanova series is a string of lectures highlighting bold publications and research from distinguished faculty members at Villanova. The library will host five more Scholarship@Villanova events before the end of the academic year. This event will be held in the Speakers’ Corner on the first floor of Falvey Memorial Library, and in the tradition of previous Scholarship@Villanova events it is free and open to the public.